After an initial dip zinc prices rose on Tuesday after top producer of the metal Glencore held its output forecast steady for next year. On the LME, zinc was exchanging hands for $3,170 a tonne on Tuesday up more than 1% from the previous close, bringing gains for 2017 to 23%. The metal has more than doubled since hitting multi-year lows in January 2016 which prompted Swiss-based Glencore to curtail production to shore up prices. Glencore told investors Tuesday it would restart its Lady Loretta mine in the first half of 2018, but added that it expects zinc output to fall slightly to about 1.09 million tonnes from 1.1 million tonnes this year. In 2019, Glencore sees its zinc output creeping up to 1.16 million tonnes. 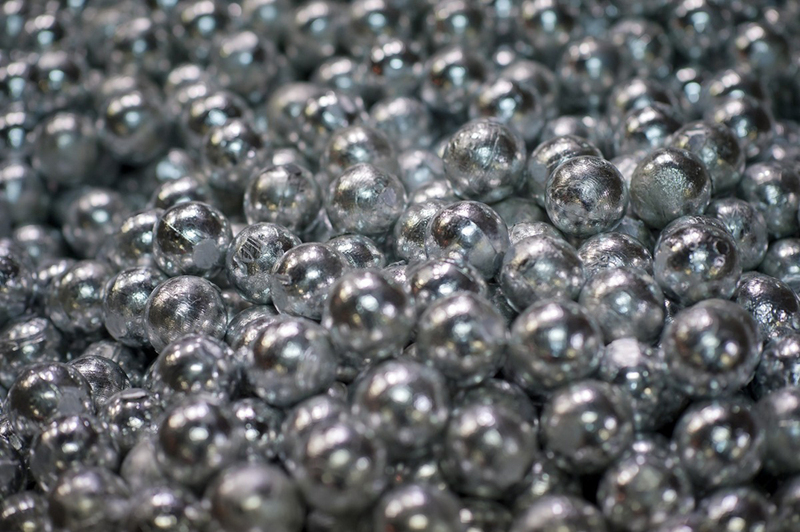 "Based on their guidance numbers it does remain fairly constructive for zinc. The market was expecting more of an immediate supply increase," said ING commodities strategist Warren Patterson. 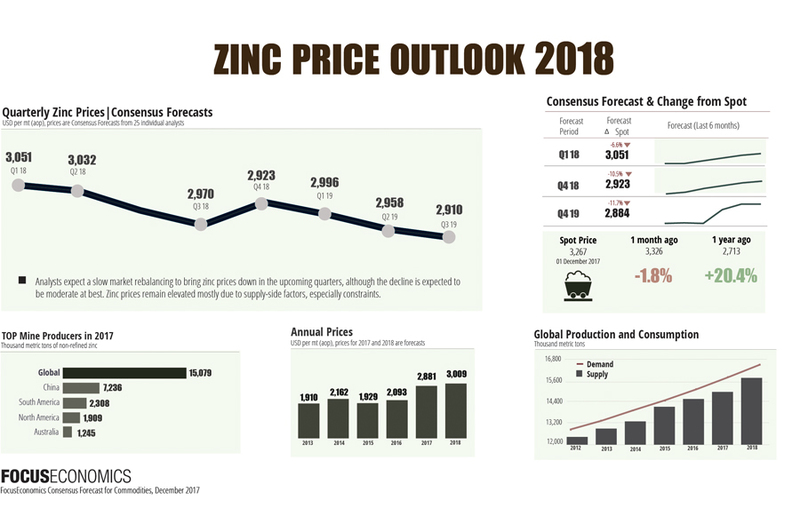 However, he added that ING expects overall global zinc supply to increase next year with the addition of capacity coming online in Australia (MMG's Dugald River project) and South Africa (Vedanta's Gamsberg mine).